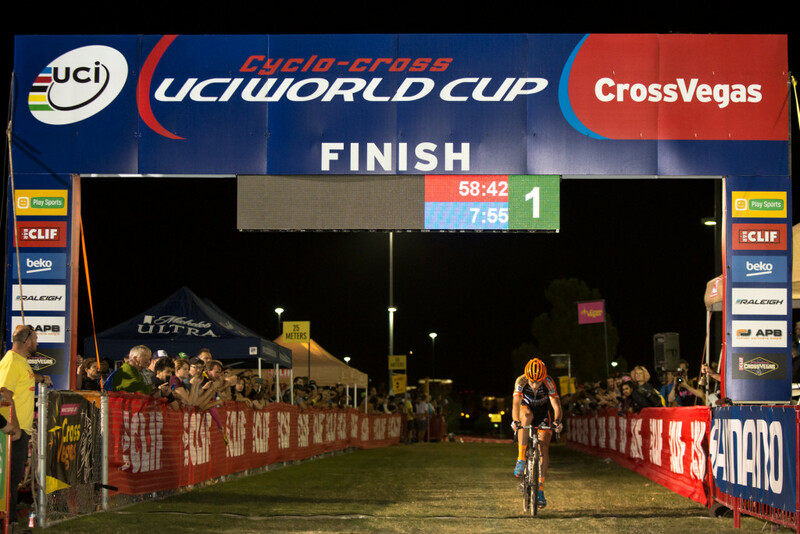 In episode 37, we welcome CrossVegas head honcho, Brook Watts, to Crosshairs Radio for a lively discussion about the history of the event and what we have to look forward to for the tenth year celebration. 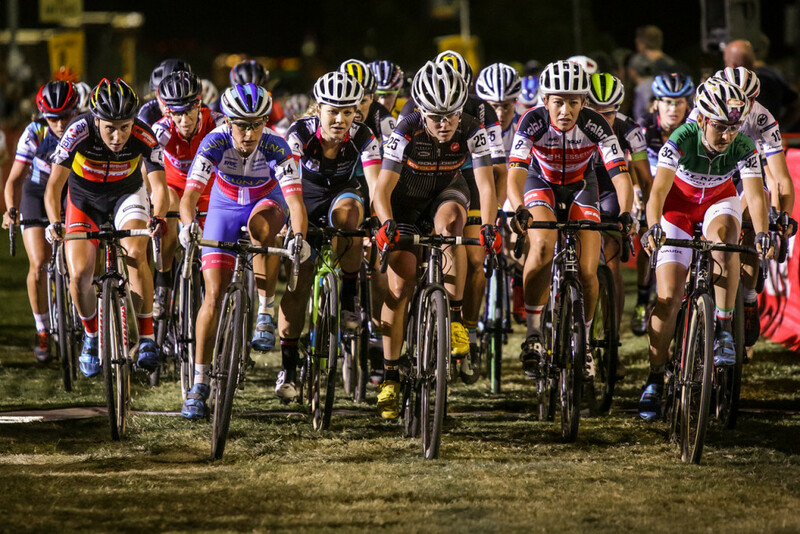 In its second year as a World Cup event, CrossVegas has revamped the entire course and brought a fresh look to this American cyclocross institution. Brook gives us a peek inside the race and gets us ready for September. Joining in as co-host for this episode is Scott Dedenbach of the Women’s CX Project and Cyclocross Today. You can follow Brook on twitter at @crossvegas and Scott at @cyclocrossnet.